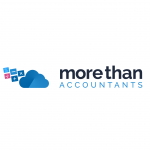 A good accounting system makes it possible to easily manage all your financial resources – even petty cash. Xero is such a system. 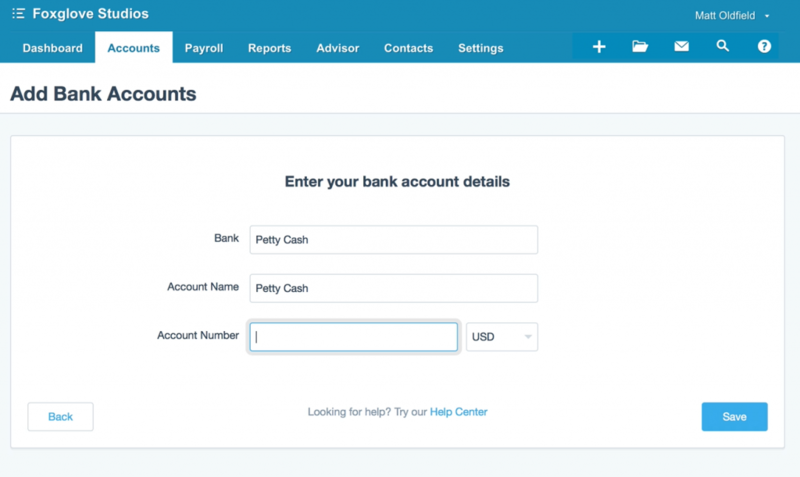 You can set up a petty cash account in Xero as easily as you can a bank account. You can easily record transactions and even transfer money from a bank account into the petty cash account. Everything is explained in detail below. In the search bar, enter ‘Petty Cash’ and then click ‘Add It Anyway’. You then have to enter an account name and number. Just use ‘Petty Cash’ as the account name. Enter a dummy account number in the box below. It doesn’t matter what number you enter here as the software will not attempt to verify the number online. When you are all done, click ‘Save’. Spend Money – This function is used to record any money you spend out of the petty cash account. You enter expenditures just like you would a bank account transaction. If you want, you can attach a digital copy of the receipt by using the file icon. Transfer Money – This function is used to keep track of any monies you withdraw from a bank account for petty cash purposes. Enter it the same way you would any other bank transaction. Receive Money – Finally, this function is to account for any money you add to the petty cash account that does not come from a bank account. This might be cash from your own personal finances or a cash transaction from which you choose to replenish your petty cash. Finally, reconciling the petty cash account is fairly simple. You just need to compare any receipts out of petty cash with the transactions you made under the ‘Spend Money’ function. Compare any transferred monies against your monthly bank statements to make sure they are present. As long as all the numbers match, you can check off individual items as being reconciled. Managing petty cash in Xero is as easy as managing your bank accounts. Just set up petty cash like a bank account and manage it the same way. It could not be simpler.